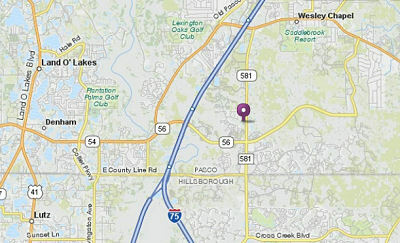 We invite you to visit us just off Bruce B. Downs Blvd, across from the new hospital in Wesley Chapel. We are unique. Dr. Patel herself every injection and cosmetic laser treatment procedure is performed by Dr. Gargi Patel, MD. We strive to bring you the safest, highest quality non-surgical cosmetic and aesthetic services available, all in a relaxing spa atmosphere. Listen to soothing music as you sample our own organic ginger root tea, made fresh for you daily. Our tea is slightly sweetened with organic agave nectar. You are greeted with a pleasant smile and a warm welcome. 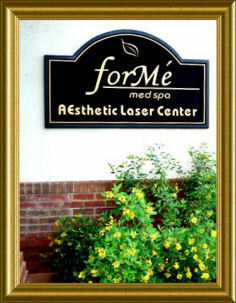 That’s the forMe' Med Spa difference.